Zaid Mohseni is an Australian national, of Afghan descent. He grew up in Melbourne, after his family left Afghanistan in the late seventies. A lawyer by trade, Mohseni graduated from Monash University, where he studied Economics and Law, in 1992. In 1993, he joined Wilmoth Field Warne, a Melbourne-based, boutique law firm, where he was eventually promoted to Partner and stayed for 12 years. A visit to Afghanistan with his siblings, in early 2002, lead to the establishment of the family business, MOBY Group, which evolved to employ the full time participation of Mohseni’s brothers, Saad and Jahid and his sister Wajma. In 2004, Zaid resigned his position with Wilmoth Filed Warne and relocated to Afghanistan, where he too joined MOBY Group in a full-time role. The MOBY Group has evolved over the last nine years into Afghanistan's largest media company with interests in television, radio, print, production, online news services, directories, IT&T, and retail. It currently employs over 1,000 staff. In 2008, MOBY Group and News Corporation established Broadcast Middle East* (“BME”) as a 50/50 joint venture. Zaid was appointed as BME’s CEO and the company’s flagship product, FARSI1, was launched on 1 August 2009, as the first general entertainment satellite channel in fully dubbed (not subtitled) Farsi language. FARSI1 is now wholly owned by MOBY Group. 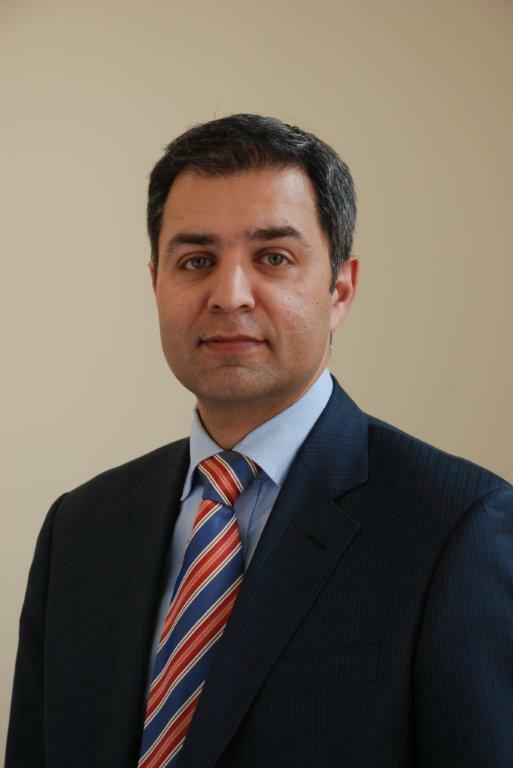 In 2012, Zaid assumed leadership of Afghanistan operations as well as Group COO.